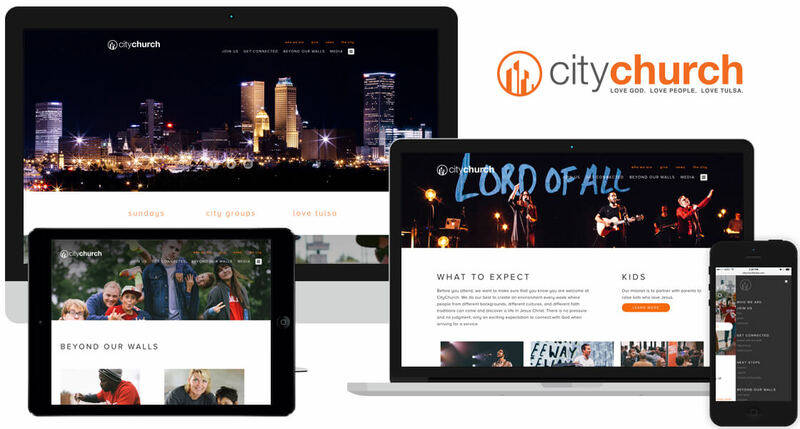 City Church Tulsa is a community church that looks to connect with the heart of its home, Tulsa, Oklahoma. Clearly featuring ways to connect people to the church community off the bat was a primary focus in the redesign, and was reinforced by the clean, spacious home page. Their choices in the content and imagery of the church makes it clear to the website users that their goal is to connect with the community around them.